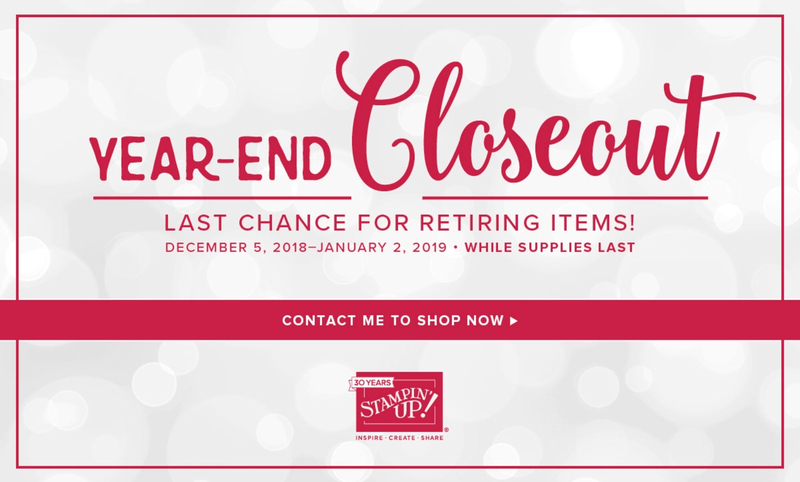 sandileescraps: Year End Closeout Sale at SU! 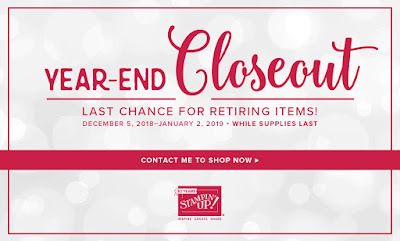 Year End Closeout Sale at SU! The year end close out sale is here! Who doesn’t love a good sale? And you gotta hurry if it’s something you really like because it’s only while supplies last! You can go Here to see the pdf list!